Five filmmaking teams were granted funding in the Fall 2018 round of SFFILM Westridge Grants, to help support the screenwriting and project development stages of their narrative feature films. SFFILM Westridge Grants, which are awarded twice annually, are designed for US-based filmmakers whose stories take place primarily in the United States and focus on the significant social issues and questions of our time. The next application period will open later this month. SFFILM Westridge Grants provide support to film projects in their critical early stages, safeguarding filmmakers’ creative processes and allowing artists to concentrate on thoughtfully developing their stories while building the right strategy and infrastructure to guide them through financing and production. 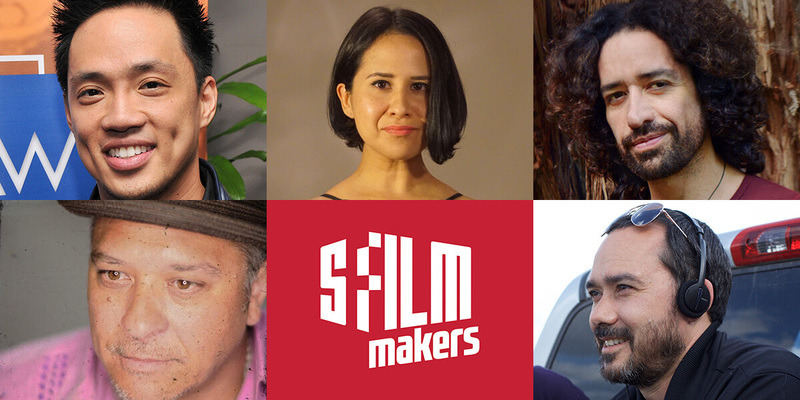 In addition to cash grants, recipients will benefit from SFFILM’s comprehensive and dynamic artist development program, SFFILM Makers, as well as support and counsel from SFFILM and Westridge Foundation staff. The panelists who reviewed the finalists’ submissions were Lauren Kushner, SFFILM Senior Manager of Artist Development; Alana Mayo, Head of Production at Outlier Society; Shelby Rachleff, Westridge Foundation Program Manager; Shira Rockowitz, Associate Director, Feature Film Program, Sundance; Jenny Slattery, SFFILM Associate Director of Artist Development and Foundations; and Caroline von Kühn, SFFILM Director of Artist Development.